Case Study • Pinnacle&Co. Ltd.
How do you know if your marketing efforts are delivering results? Are you strategically targeting your customers and getting a return on your investment? Obviously you’re the expert in your chosen field. You know the ins and outs of your business, and provide quality goods and services. So why should you partner with a strategic marketing agency to get your message across? 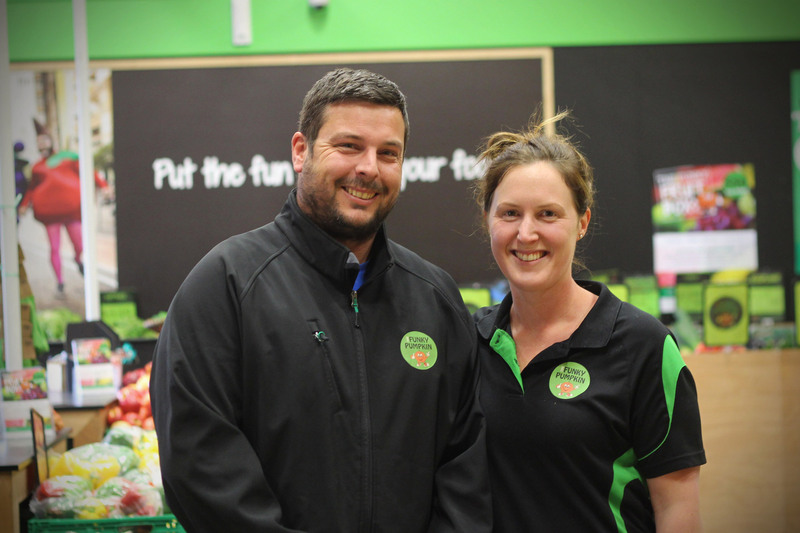 Here’s what happened when Laura and Ryan Jory, the new owners of Christchurch produce store Funky Pumpkin came to see us. As well as marketing and advertising help, the newly rebuilt business needed a facelift. “People didn’t like the large blank walls. We wanted to create a more friendly, welcoming atmosphere, but again we weren’t sure where to start,” she says. “We outlined our process, and why it’s important to get your brand essentials sorted before spending money on regular communication or marketing,” says Pinnacle&Co Director Phillippa Jacobs. “If you’re advertising, but haven’t got the essentials like your logo, brand and look just right, you’re throwing money down the drain trying to bring people into an unprofessional looking environment. Likewise, if you finish your branding essentials but don’t have a regular communication and marketing strategy, customers won’t know to come to you,” she says. Pinnacle&Co. created a new interior for Funky Pumpkin, including wall decals and store signage. Having sorted The Funky Pumpkin’s brand essentials, Laura and Ryan’s next conversation with Phillippa was about repeat communication and customer loyalty. 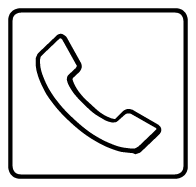 “When I brought up the idea of sending regular PromoM@ils, we realised we didn’t have a database to send to. That’s when we came up with an idea of how we could create our own,” she says. Here’s how The Funky Club works. People sign up in store and get a laminated tag with a unique barcode they can put on their keychain. Scanning your Funky Club tag every time you come in to shop gives you access to instant discounts, exclusive prices and puts you in the draw for spot prizes and giveaways. In the first week, The Funky Pumpkin signed up over 1000 people. After 13 weeks they had 8500 registered, and as of November 2017, The Funky Club has over 10,000 members. That’s roughly 100 new people signing up each day. Now with an active and ever-growing database, we could really get the communication consistency stage of our process underway. “Every two plus weeks Pinnacle&Co. sends out a PromoM@il with the latest Funky Club specials. For the next few days after the mail out there’s a direct increase of people through the door wanting those specials. We know our customers now, so the challenge is back on us to make sure we have enticing specials and enough fresh produce in stock,” says Ryan. Want to take your business to the next level? Want to know what it’s like to have Pinnacle&Co. as your strategic, creative partner? Contact us today on 03 377 0350 for a free chat about your marketing strategy.